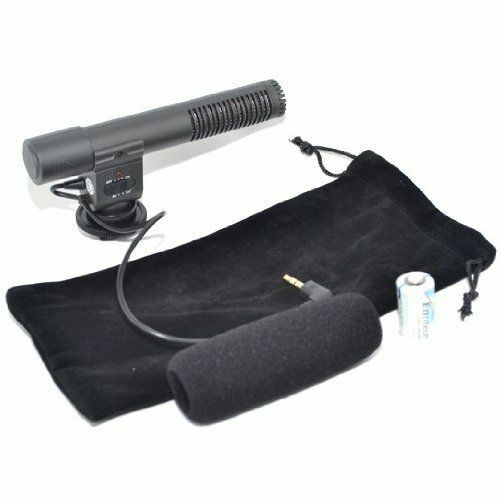 Electret Condenser Stereo Microphone is designed for household DV usage. 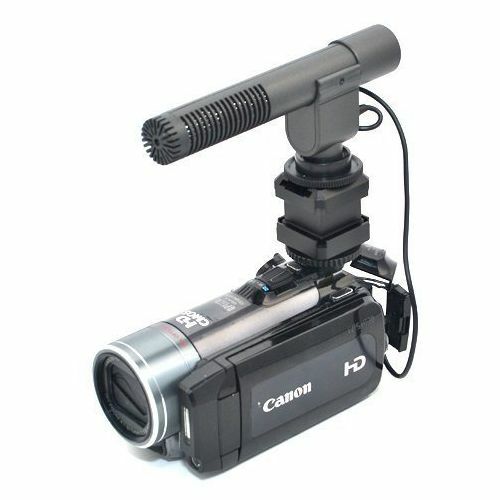 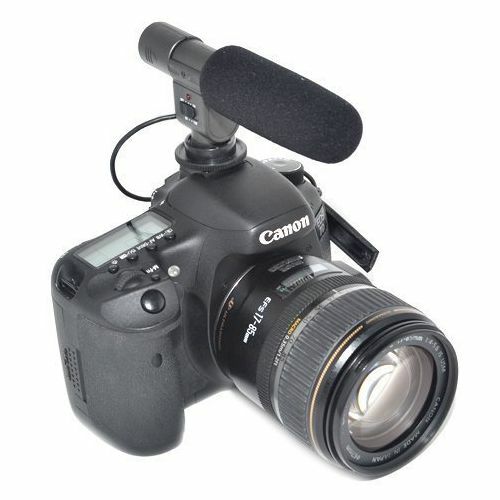 It can be mounted on the camera/camcorder via the standard ISO-518* hotshoe or held in the hand and connects to the devices 3.5mm MIC jack. 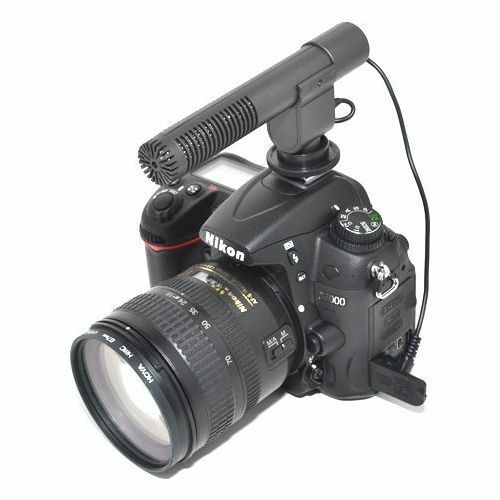 The microphone has two sound pick-up settings - 90° and 120° depending in the sound source. Powered by a commonly available CR-2 type battery, it's low power consumption means you can operate the microphone for approx 800 hours before the battery needs replacing. 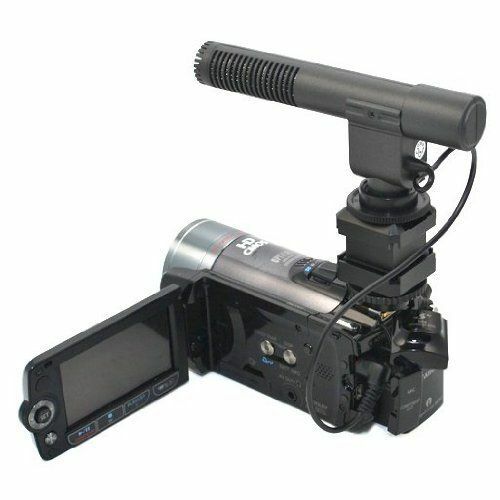 The lower power indicator provides early warning that the battery will need to be replaced in the next few hours.